CRADLEY bosses say they are overwhelmed by the backing they’ve received ahead of the new season. Heathens are gearing up for an exciting year as they return to National League racing with home meetings at Wolverhampton’s Monmore Green. And they’ve secured some new vital sponsorship to help make it all happen. 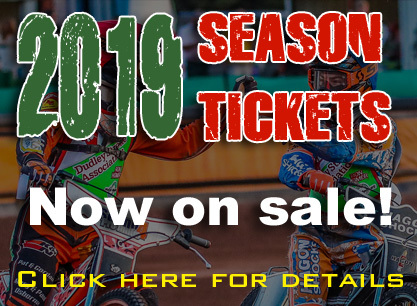 Director Nigel Pearson said: “It doesn’t take a genius to work out that sound financial backing is crucial in modern day sport - particularly in speedway. “We’ve always been very fortunate at the Heathens to have a number of loyal supporters and we’ve been blown away by the response so far. 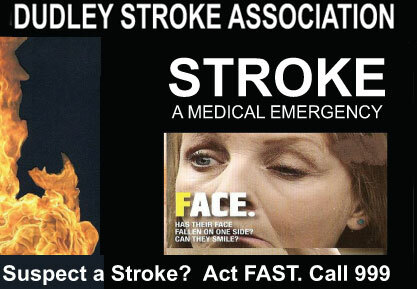 “We’re delighted to be linking up with Dudley Stroke Association once again through our partnership with Dr Rod Brooks and leading programme publishers Curtis Sport are back on board once again. “Ron Homer is a stalwart backer, M Gennard General Builder Ltd is someone who’s also supported us over the years and we’re thrilled to welcome Inspired Accountancy Services in a greater role. “All the above have agreed to become official club partners for the 2019 season along with the Supporters Trust 200 Club who we are also proud to promote. We are happy to be working with good, positive people. “The vast majority of heat sponsors are already back on board as well and we just can’t thank everyone enough for their support. “We must thank our new commercial manager Ryan Guest who has stepped in and done sterling work and we will be announcing a brand new title team sponsor in the very near future. 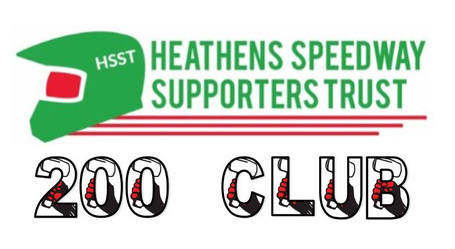 “In addition we must offer our appreciation to everyone who has purchased a season ticket and we look forward to enjoying the support of the wonderful Heathens fans again. With no home track of our own, it would be so easy to close down but the fans and sponsors make it happen. 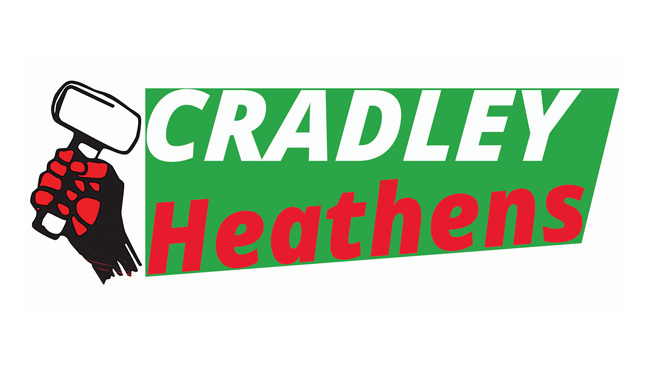 Sponsorship opportunities including match packages and programme advertising are still available and if you would like to get involved send an e-mail to commercial@cradley-speedway.com for further information.